Food and lens: Buckwheat Galettes. I love, love!, love!! your blog. I've NEVER seen NAIJA food presented like this. You just gave me one more reason to be proud to be a Nigerian. Do you take the pics yourself? They're beautiful and very professional. 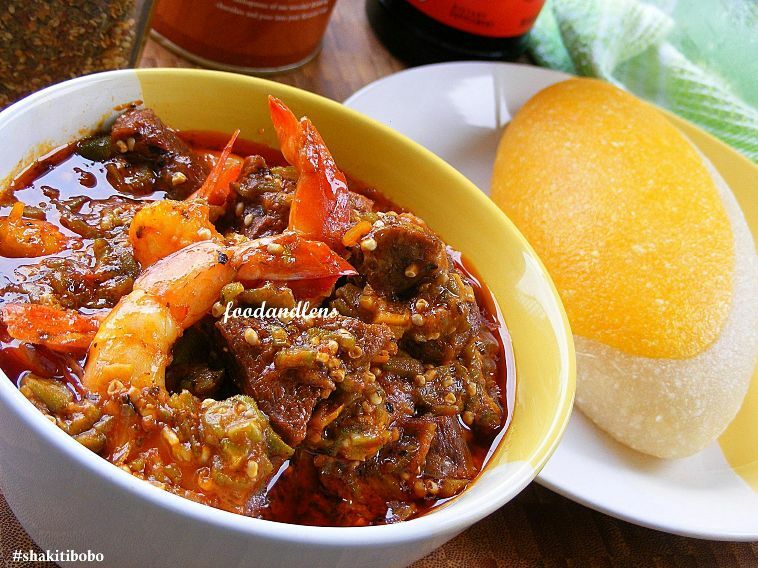 Got to forward this link to all my American friends out there who are always after me to teach them how to cook Nigerian foods. I'm proud of you. keep doing what you're doing. Shy's the limit.